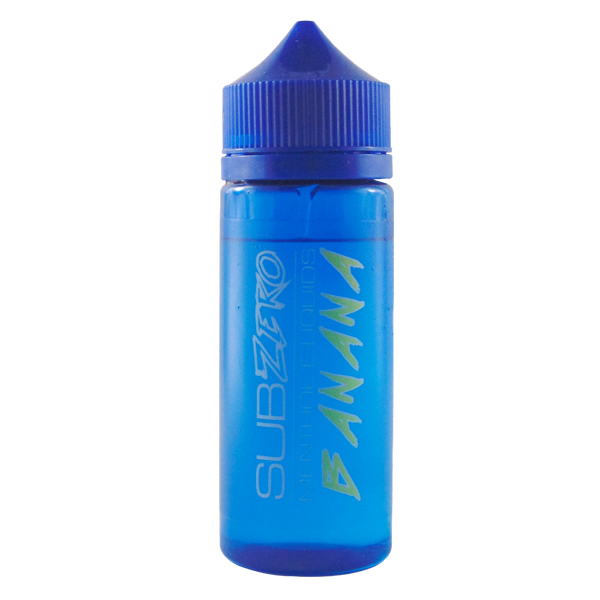 Sub zero will give you a scrumptious Banana ice flavour to shock your taste buds each time you vape. Sub Zero Banana Ice combines the cooling hit of menthol with the delicious taste of ripe banana. Why Vape Elite Liquid 10ml Range? All our Elite Liquid branded e-Liquids are produced in ISO Class 5 clean room's and produced in a facility with ISO 9001 accreditation. Made using best ingredients possible so you get the tastiest flavours. eLiquid nicotine used is natural, pure and EP/USP Graded. Bottles have been designed to be child-proof and tamper evident. Batches are tested on a daily basis.